Nike is really trying hard to get that piece of the pie from the hard to persuade Japanese audience. Nike Japan has been around for a while, Widen + Kennedy even has an office in Tokyo to handle all of Nike Japan's media advertising, and they've been very very creative in term of their TV & print ads. BUT, sales at Nike seems to not budge in that region. Nike stocks skyrocketed in China, Korea, Singapore, but not in Japan. So Nike, a self-proclaimed Japanese Company (I have a t-shirt to proof it) once again decided to do their collaboration work with Be@rbrick in hope that through art and limited edition offering that it finally will able to break that Japanese market that are driven by the high-end fashion instead of what Nike is offering, Chinese made, American product that comes complete with a story of winning at all cost. With a creative partnership whose relationship dates back to 2002, Nike and MEDICOM TOY come together once again to release a new collection that brings iconic sport classics together with a legendary toy. Releasing the Nike x BE@RBRICK Lunar Force 1 Collection on December 19, limited versions of the Nike Lunar Force 1, the Nike Destroyer Jacket, and BE@RBRICKs will be rendered new as one collective ensemble. 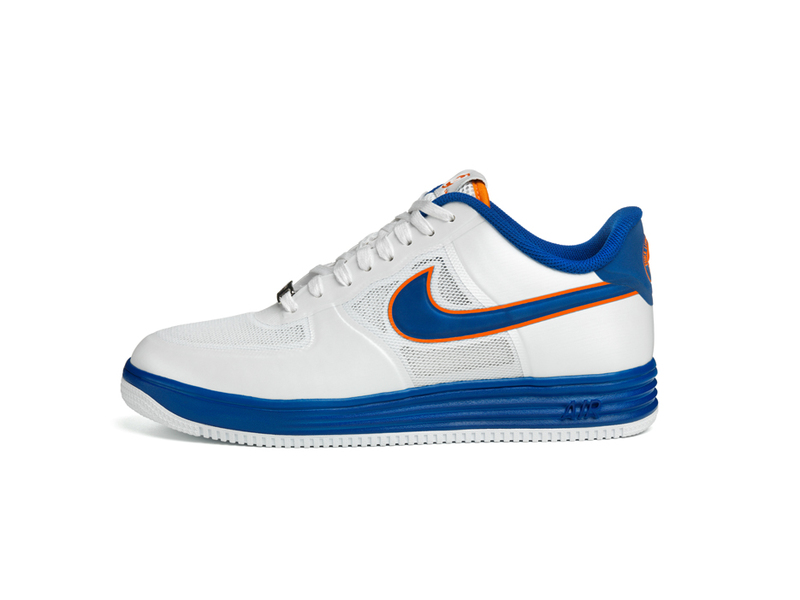 For this release, two Lunar Force 1s echo earlier projects using modified silhouettes. One version parallels that inaugural collaboration from 2004, while the second carries the palette from last year's BE@RBRICK release. Both bear special branding on the tongue and insole. 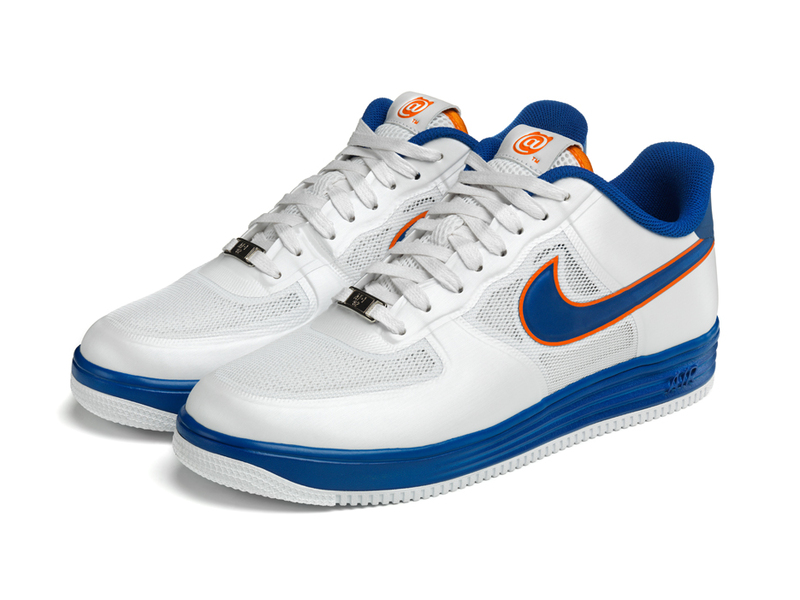 The Nike Lunar Force 1 presents a legendary design remixed with the modern innovations of today. 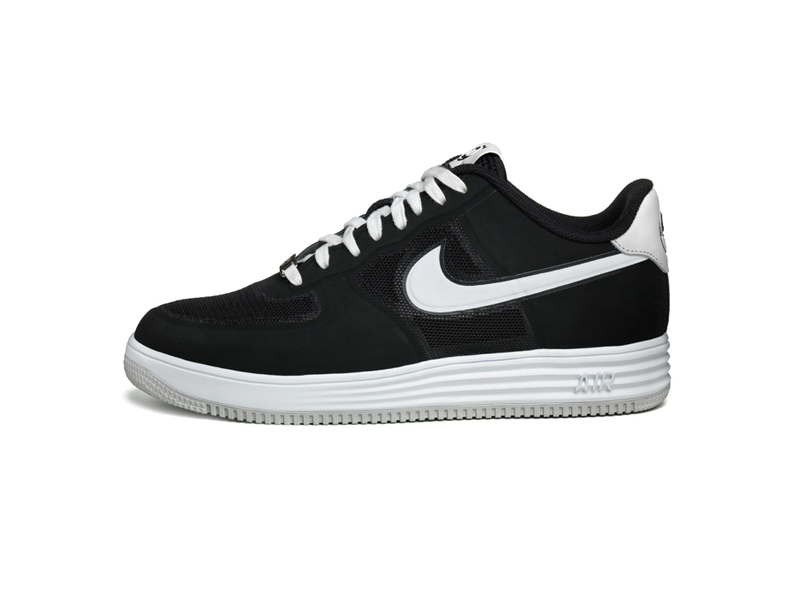 Updating the construction process with Nike’s seamless Hyperfuse technology applied to the upper along with Nike’s Lunarlon cushioning system anchored in the sole offers a lighter ride with unparalleled cushioning made for comfort. 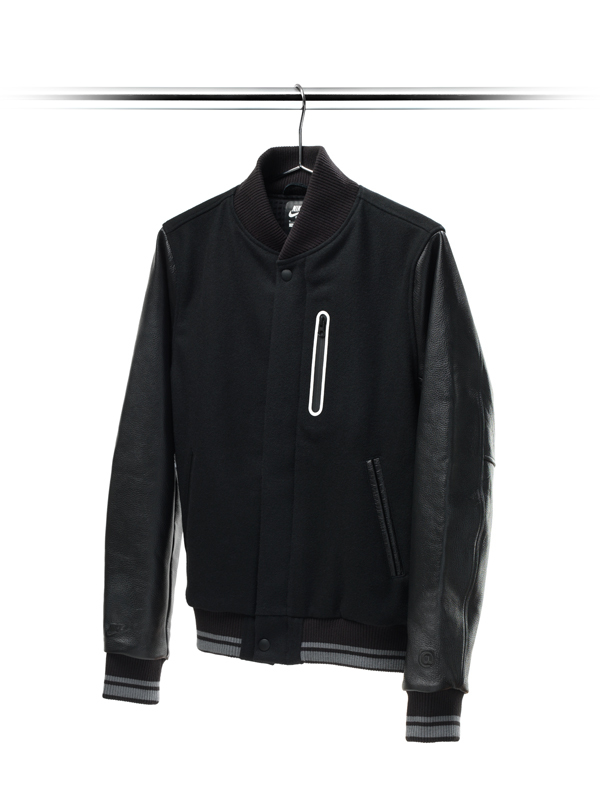 The Nike Destroyer Jacket, with its traditional leather sleeves and wool shell, harkens back to a sort of nostalgia that invites a myriad of felt patches and embroideries. Both shoes will be available in limited quantities at select global retailers on December 19. 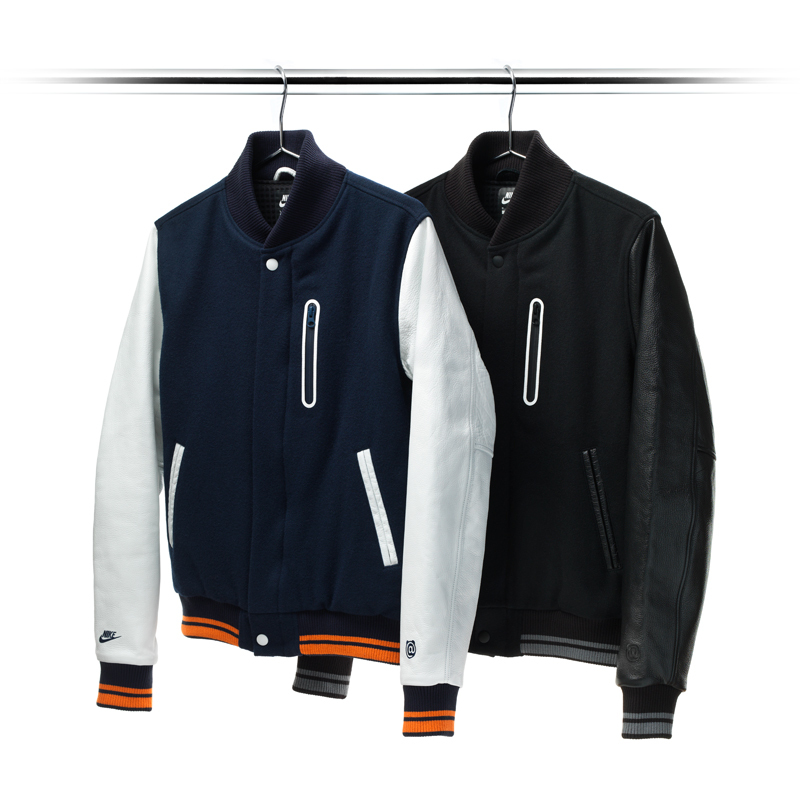 A matching set of special edition Nike x BE@RBRICK Destroyer Jackets will be released in Japan only on the same date. 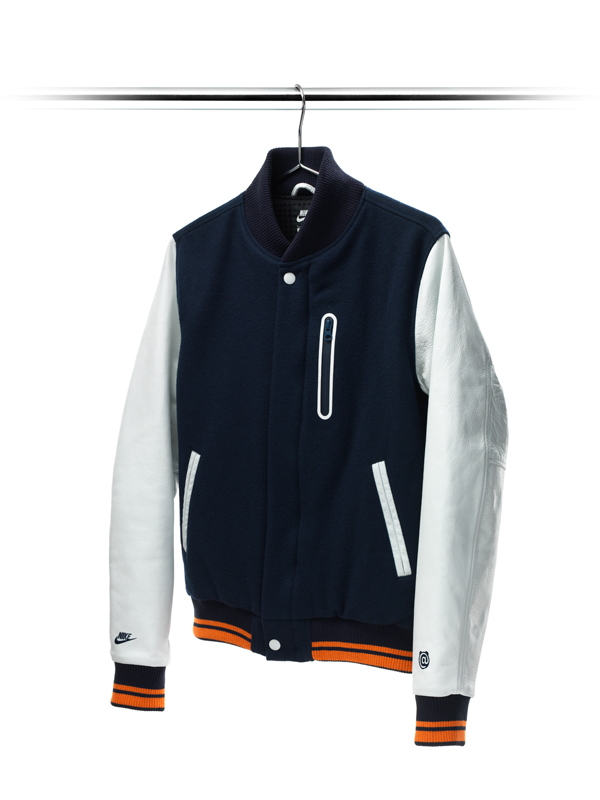 The jackets will feature Nike and BE@RBRICK branding gracing the sleeves. 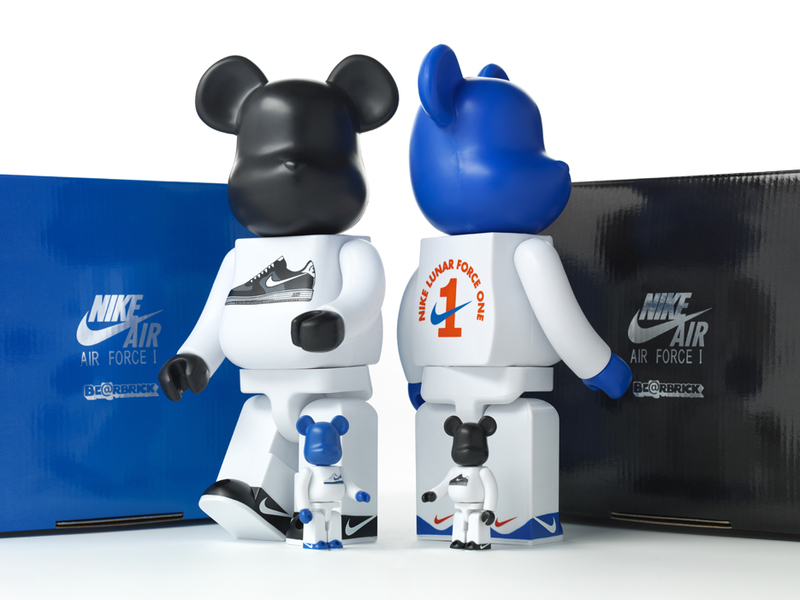 To finish off the collection, a pair of matching special edition BE@RBRICK Lunar Force 1 100% and 400% toys will be simultaneously available in limited numbers worldwide to accompany this release. Since Japan's toy company MEDICOM TOY brand debuted in 1996 and the BE@RBRICK, a bear shaped block-style figure created from the concept of a digital-like teddy bear, made its first appearance in 2001, art, sport and fashion have been represented on a new canvas on what seems to be an innumerable amount of occasions. When the Air Force 1 BE@RBRICK toy released ten years ago, the fanaticism of sneakers and toys merged. The first Nike x MEDICOM shoe followed — a Japan-exclusive SB Dunk in 2004. 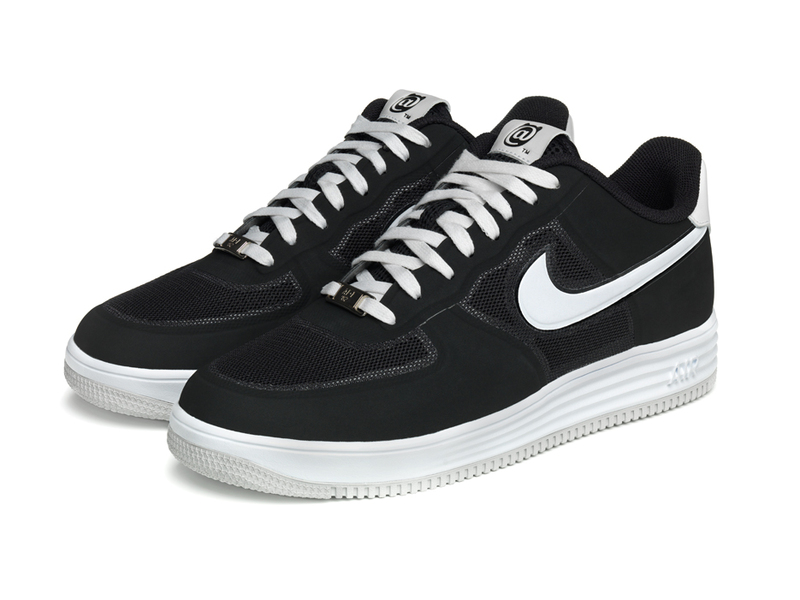 The latest collaboration celebrates a new chapter in sneaker innovation with the Lunar Force 1, once again pairing the creative worlds of toy and sportswear design. BE@RBRICK TM & © 2001-2012 MEDICOM TOY CORPORATION. All rights reserved.